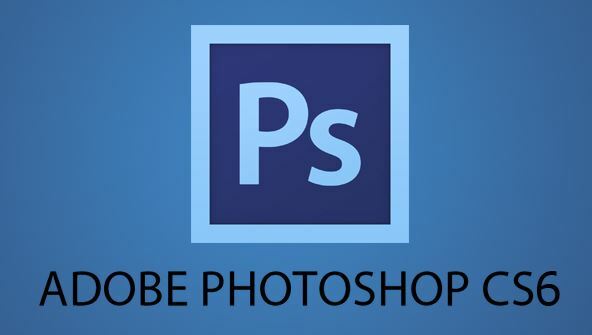 Photoshop is one of the most amazing software programs ever developed. It's a fun and creative way to alter photos and prepare them for print or the Web. In this course, you can take your Photoshop skills to the next level by exploring more advanced features in Photoshop that let you easily re-edit projects long after they were originally created (and long after the Photoshop "undo" command has expired). These techniques, called non-destructive editing, let you work faster and reuse parts of images over and over again. If you like scrapbooking or want to make page layouts that you can fill with different graphics, you'll learn how to create reusable templates. Whether you're a photographer who wants to use Photoshop to edit photos, a scrapbooker, or an artist, this course will teach you the building blocks you need to unleash your creativity. It's also a lot of fun! From the moment that you enrol in Photoshop CS6-Intermediate you will become an integral part of our learning community. You will experience the perks of classroom studies such as chatting by the water cooler or sharing your opinion on a specific task, all in your own home.